We’ve definitely been taking our fun and learning outdoors lately. Why not!? 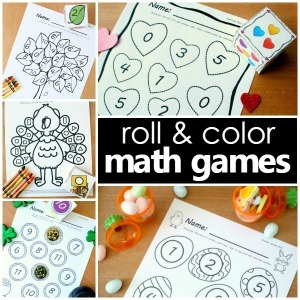 This free printable is a great way to practice math on the go. 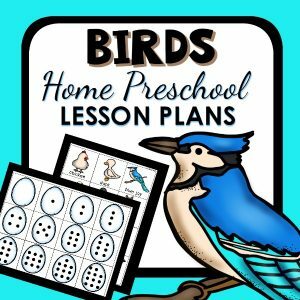 Use it to practice tallies, counting, and comparing. 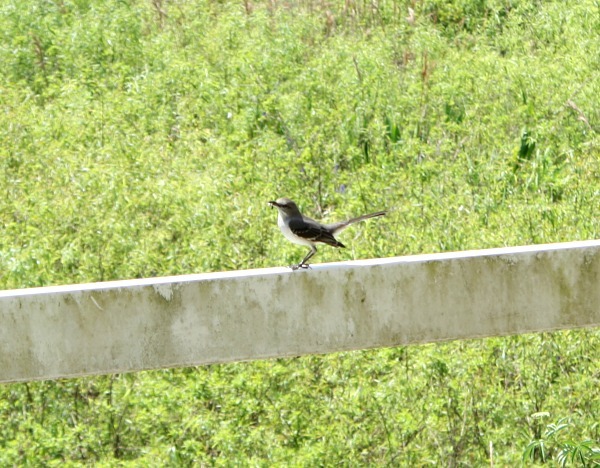 It also encourages kids to observe closely to spot birds in nature. 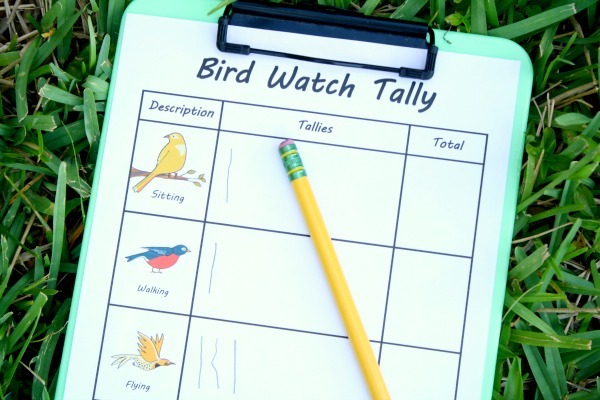 The first time we tried the tally sheet we observed birds in our yard and on a nature walk in our neighborhood. 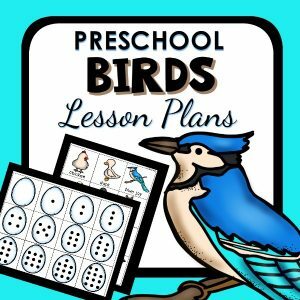 It would also be a great activity to take to a local park or on a long car ride where you’ll be seeing birds in various habitats. 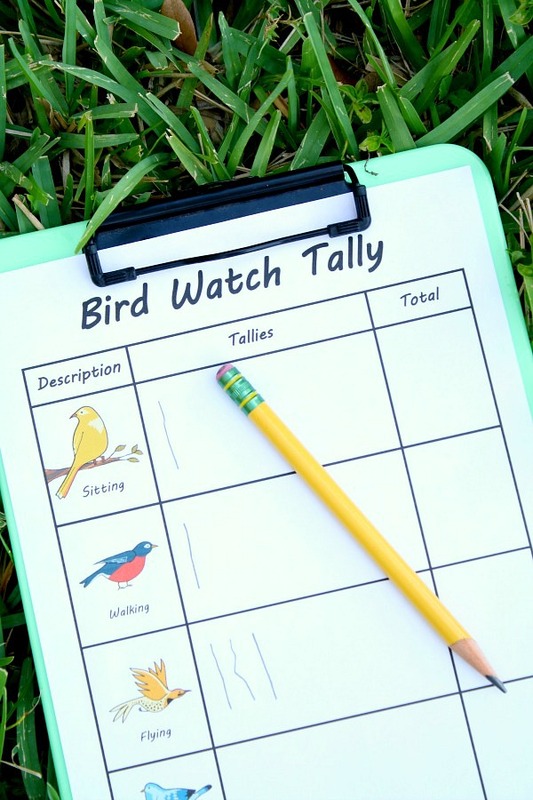 In addition to practicing math skills and getting some fresh air, I love how this activity encouraged the girls to behave likes scientists as they learned to observe closely and move about quietly so they didn’t disturb the birds they were watching. 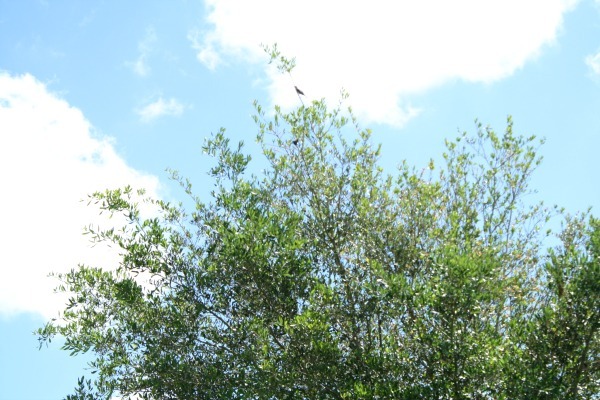 Can you spot the tiny bird at the top of this picture? I almost missed him, but little miss 3 year old found him with no problem during our walk. I also enjoyed how this observation helped inspire the girls to learn more about birds. If you look closely here, you’ll see that this bird has some food in its mouth. This sparked a discussion and followup research once we got home about the different kinds of foods birds eat. What a great way to incorporate science and math! I plan to use this with my 6 year old grandson today when he finishes school. 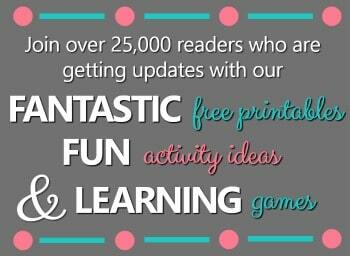 I might even have him create a bar graph with his data afterwards.Thanks for sharing this! This would be so fun to take to a nature reserve and have a nice little scavenger hunt!